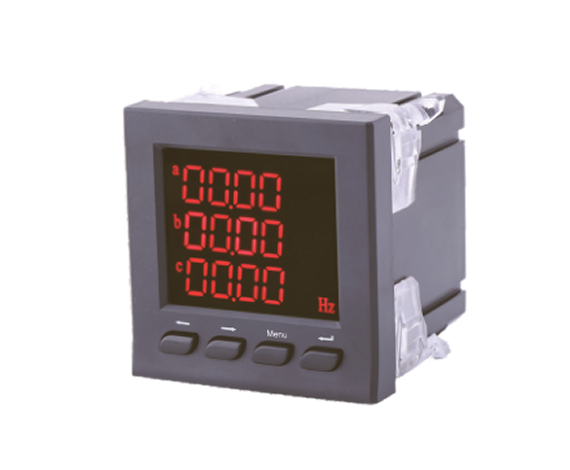 Intelligent digital display are used in electrical power grid and automation , control system to measure current ,voltage ,frequency ,power factor , active power ,reactive power ,electric energy and etc., According to the extra functions ,we have X ,K,S,H fours series digital meter . 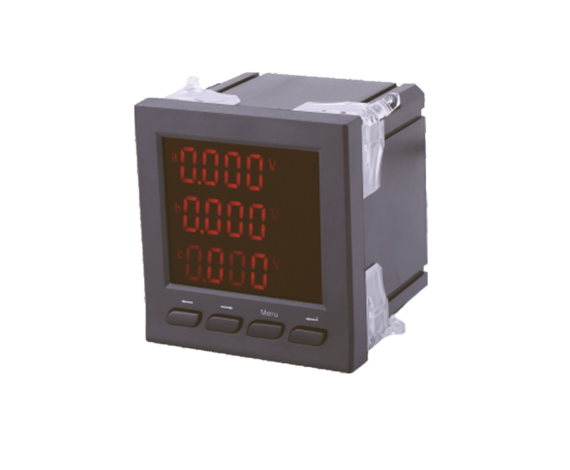 X series digital meter are directly AC or DC sampling adopts true RMS Measure current ,voltage ,frequency etc. And display digital energy meter by LED . 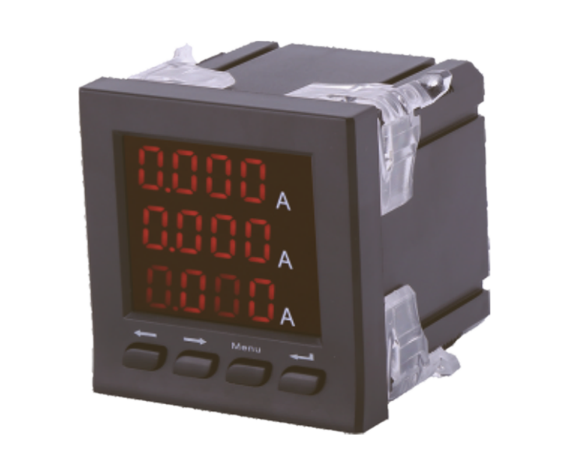 K series digital meter are based on the X-series add one to four channels open input Sn(n=1-4) realize “remote control “ one to three relay alarm output Rn(n=1~3) realize remote ,and one to three analog output An(n=1~3)to 4-20 mA ,with RS485 digital interface ,adopts Modbus-RTU protocol, realize "remote control" . 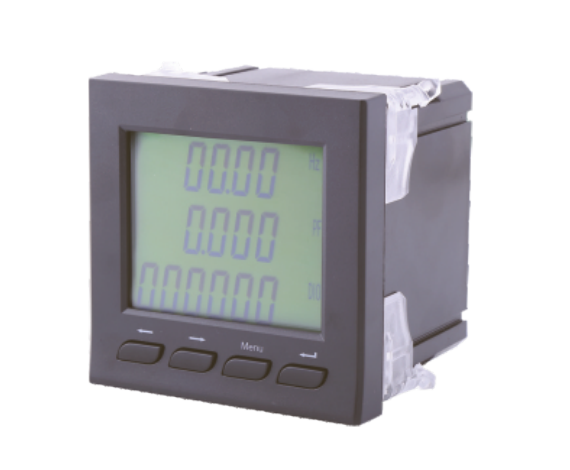 S series multifunction digital meter ,can measure a various of electric parameters , such as three phase voltage (phase/wire),three current ,active power ,reactive power ,power factor ,frequency of electrical power grid ,bi-directional energy metering , with standard energy impulse output and RS485 communication port ,can choose a varies of function module such as crossing the line alarm , monitoring switch status and analog transmitter output functions. H Series multifunction digital harmonic multi-rate meter are based on S series multifunction digital meter add voltage current total harmonic , 2-31 times even and odd harmonics . Current and voltage with 4 kinds multi-rate 8 time period ,2 zone multi-rate setting function .